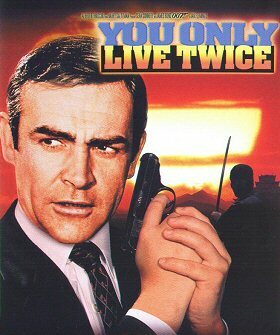 Sean Connery, in slyly macho mode as 007, goes on a mission to Japan to take on crime syndicate Spectre and its evil boss Blofeld (Donald Pleasence). 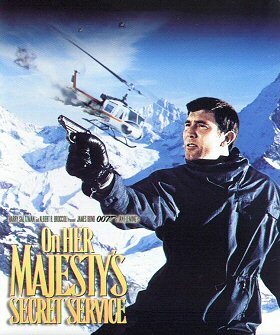 Director Lewis Gilbert ensures no expense is spared (no wonder Blofeld's cat is a luxurious Persian) and designer Ken Adam puts that production money where his volcano is. As a bonus, the screenwriter was Roald Dahl.